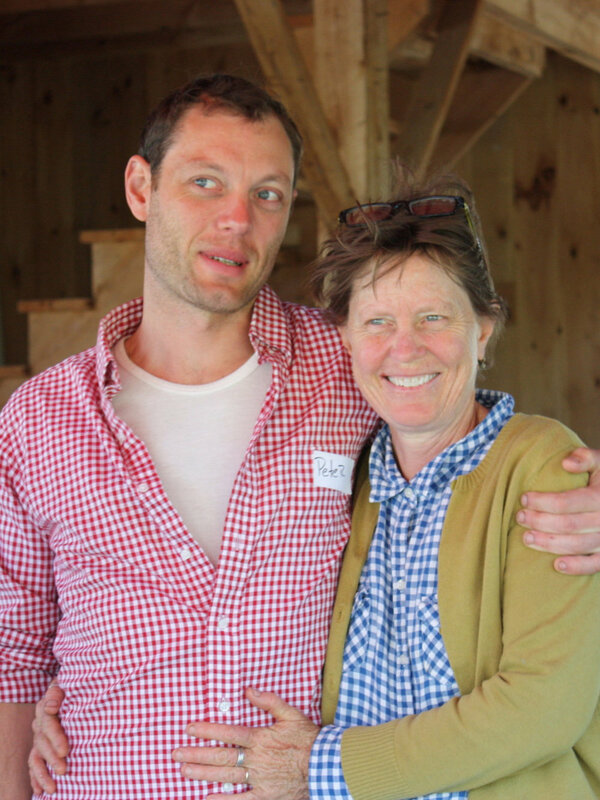 Owners and operators of the Cate Farm in East Montpelier, Vermont. Sally hails from Detroit and has worked on the farm since the 90s. She’s a greenhouse goddess, and makes the best pasta you’ve never tasted. Richard has been farming at the Cate Farm for over 35 years, growing and selling organic produce, seedlings and medicinal herbs. Richard consults with farms to increase profitability, and also wrote The Organic Farmer's Business Handbook to help farmers with the business end of farming. Flint is the next generation of the Cate Farm. He has been managing the Burdock harvest for several years, and co-manages the farm with Richard and Sally. A former carpenter, Flint makes beautiful things with wood and plays softball in his free time. Kuenzi grew up on the farm and can still be seen in the greenhouse once in a while in the spring. Her full-time job is working as the buyer for Farmers to You and she also grows beautiful flowers on her own farm, The First Bird Flowers. Kuenzi is also our star baker, and makes the most delicious cakes and tarts. Pete grew up on the Cate Farm and he is the founder of Vermont Salumi, an artisan producer of traditional Italian sausage and salami. While Pete is pretty busy with his business, he’s still living on the farm and you’re bound to see him at the Seedling Sales. While not exactly family, Sarah has been working for the Cate Farm since she was in middle school, so it feels like home. 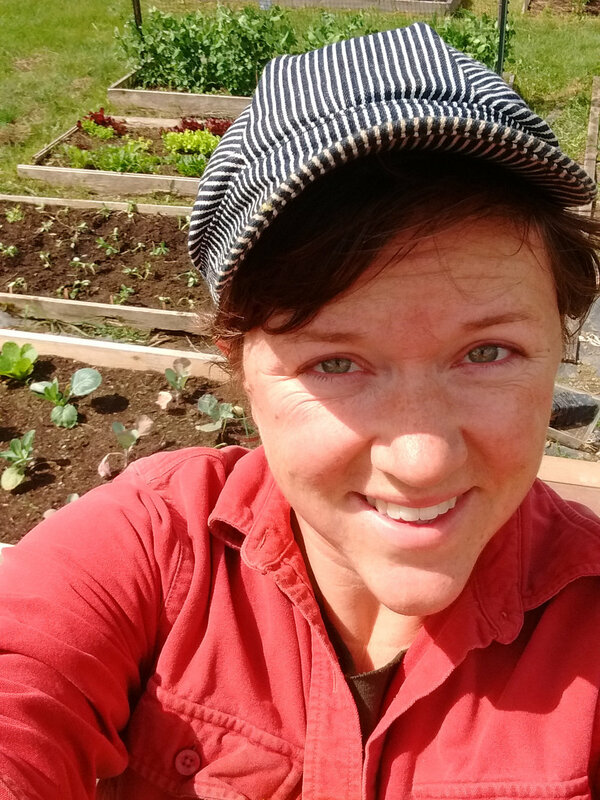 A friend of the family, Sarah now works in the greenhouse as a seeder, harvests burdock in the fall and manages social media for the Cate Farm. This is Kaiti’s first year working for us, and we’re so happy to have her! She works in the greenhouse, weaves drip-tape like a fiend, and hauls buckets of soil like a champ. Kaiti is a lover of polka music and polka-dots, and a magician when it comes to basket-weaving. International woman of mystery, K. wishes to remain anonymous. That being said she works in the greenhouse, makes a mean sauerkraut and don’t even dream of trying to arm wrestle her. You will most certainly lose. We’re often in need of part-time help during the season. Check out our Employment page to learn more.